Location: *Classes are not at the office address location; held in the downtown West End area. **Encourage the students to receive a reiki treatment before the workshop. This will help to clear any dense energies in your body,energy or emotions prior to initiating the reiki energy. This Reiki master training workshop is a very special as the student has developed a love and a deeper connection to the Reiki energy. Some are pulled to take the mastery are wanting to teach and ignite others to Reiki. 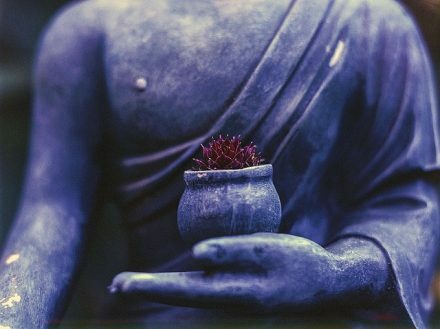 The majority of clients want to use the Mastery vibration to further support and bless their lives and to those they love. The ART class will take place on Friday, followed by the Reiki Master class on Saturday and Sunday. You will receive certificate upon completion and the ability to teach all levels of Reiki. Students will also receive official 162 page Reiki Master Manual from International Center of Reiki Training. Prerequisite: Any Lineage of Reiki level 2 or higher and using the level 2 energy for min. of 6 months. * $300 non refundable deposit required to reserve a space for the workshop. 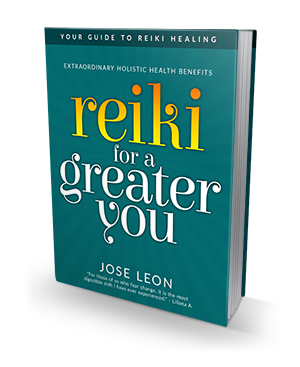 Payment can be made by mailing a cheque to the office, dropping by in person, e-transfer (preferred), or via a Paypal account: info@joseleon-reiki-rmt.com (The Paypal option is for clients that are outside of British Columbia or Canada). **Deposit etrasfer (preferred) is required upon registration. Students whom have not paid the deposit within 24 hours will be removed/ de-registered from the class. Please contact me should you need more time/ make arrangements in terms of making deposit payment. Thank you kindly.